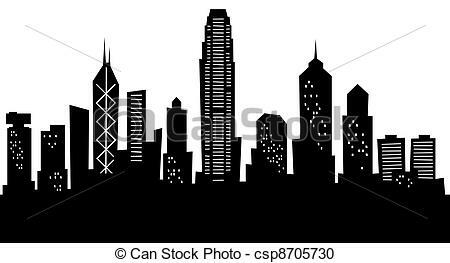 Cartoon Hong Kong - Cartoon skyline silhouette of the city. 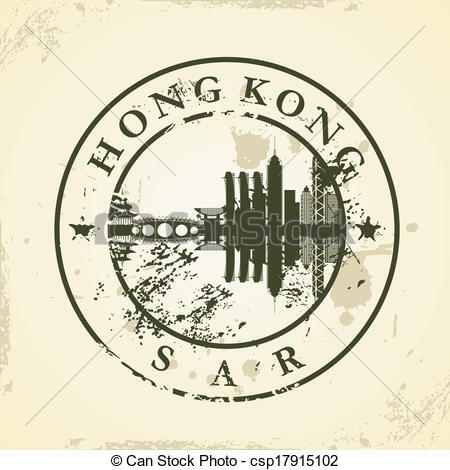 Hong Kong stamp - Grunge rubber stamp with the name and map. 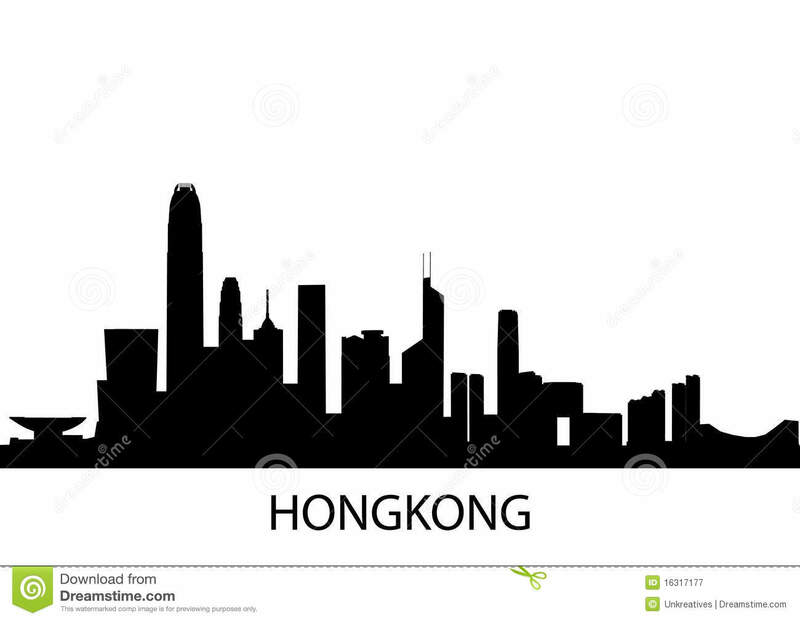 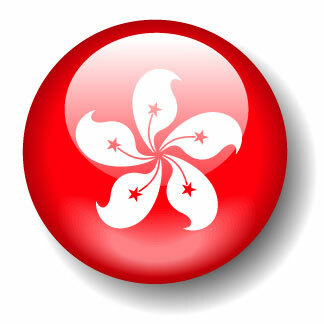 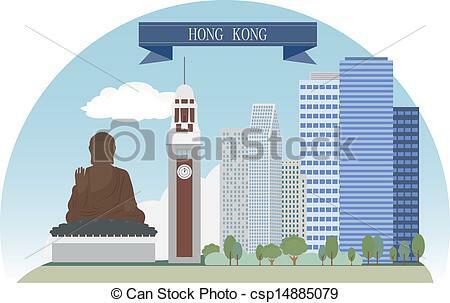 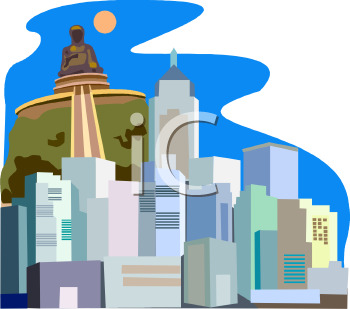 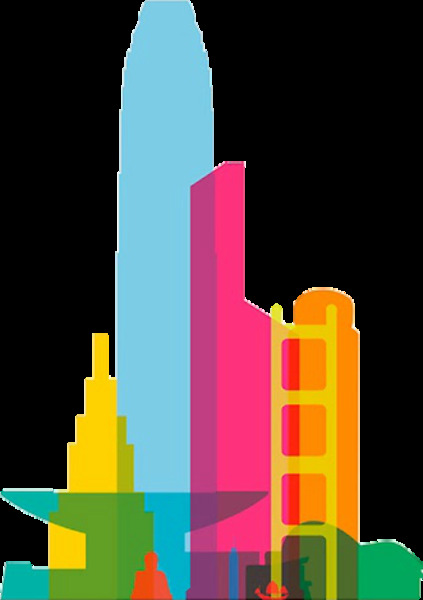 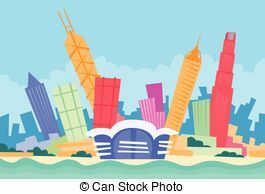 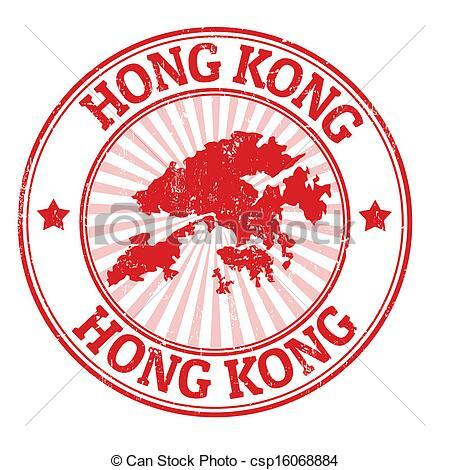 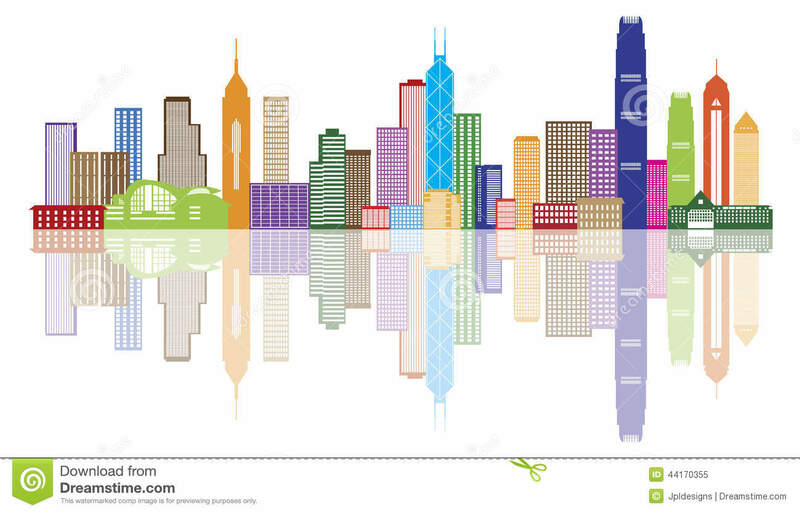 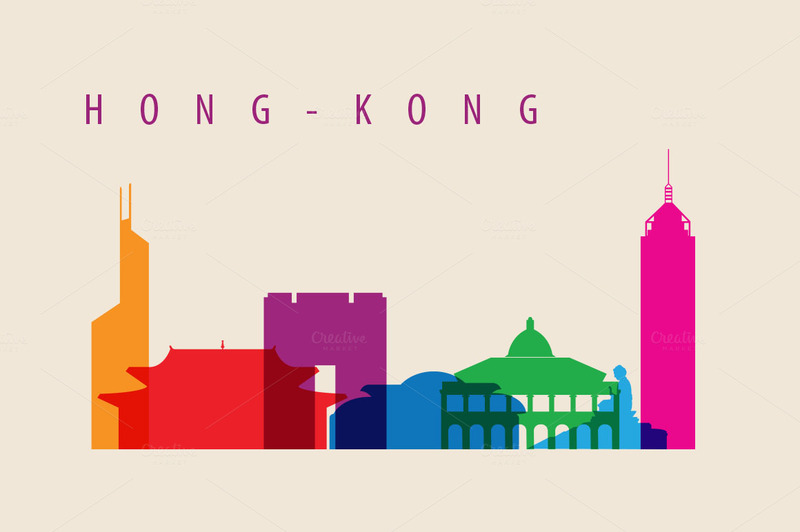 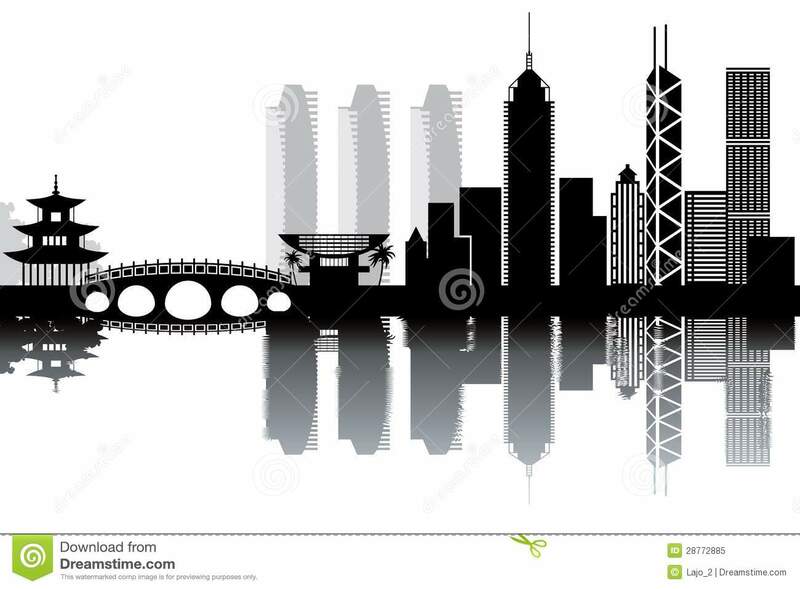 Skyline Hongkong - detailed vector illustration of Hongkong,. 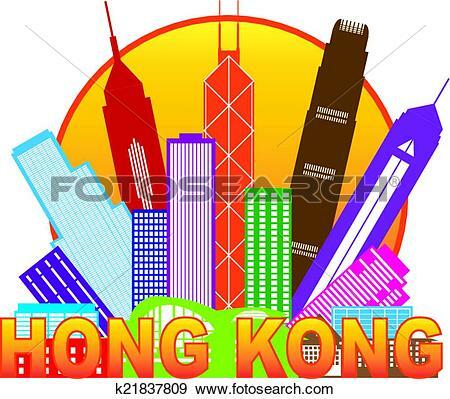 Kong clip art free vector . 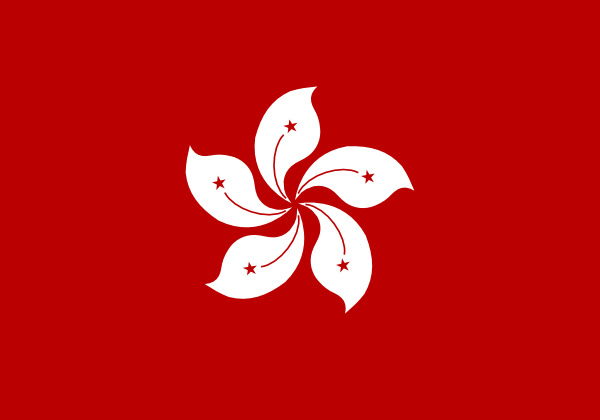 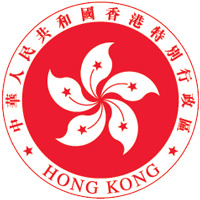 Hong Kong (Xianggang), coat of .